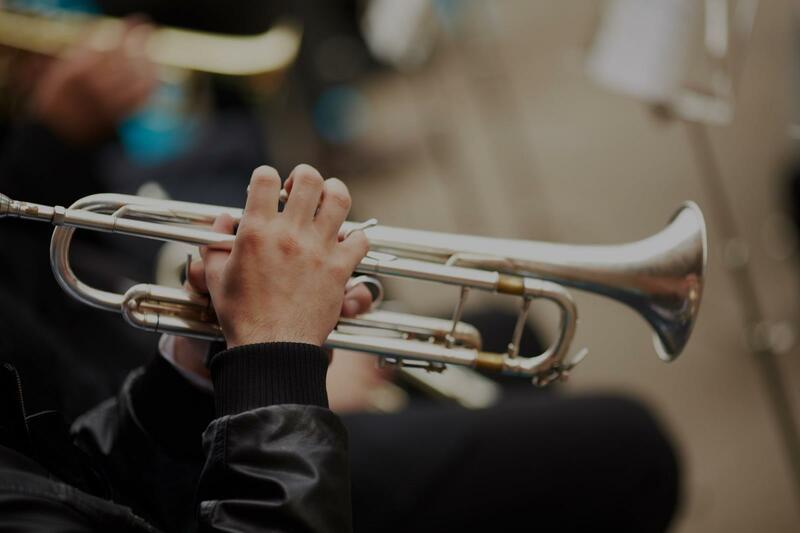 Find the perfect teacher or instructor in Northeast Coconut Grove for private trumpet lessons in your home or in their studio. o was able to pinpoint what areas my son needed to work on to become a better musician. We are very happy with his methods and plan to continue with Mr. Gallo as my son continues to develop and learn his instrument." instructors I have ever worked with. He is wise, informative, understanding, and flexible with scheduling lessons. He makes sure to do what is best for his students. Without him, I wouldn't be the musician I am today. From having to deal with the physical problems and even improving my musicianship, Mr. Gallo has been able to steer me in the right direction with advice from his past years of teaching and playing. Even after marching in the Boston Crusaders Drum and Bugle Corps for the past two summers, I have always resorted back to taking lessons with Mr. Gallo. With his help, I have been able to play the highest ranked solos and earned the highest evaluation in my state's Solo and Ensemble events. Now, I am a senior in high school and I feel very confident with my decisions of pursuing music in the future. I highly recommend Mr. Gallo as a trumpet, brass, and even music teacher." n has achieved Superior Ratings in Solo and Ensemble for 6 years straight, was selected to perform with the All County Jazz Band for 3 years and contributed to MSD High School winning numerous awards in Jazz, Concert, Symphonic and Marching Band. My younger son started his first lessons last year (6th Grade) and achieved Superior Ratings on his first Solo and Ensemble. All of these accomplishments are due to Mr. Gallo's excellent teaching skills and the knowledge of how to get you or your child to reach their full potential. I strongly recommend Mr. Gallo to any parent or student who wants to learn from one of the best." g issue or had an event and wanted to be ready, he always knows the answer. Every time I think I have reached my peak in playing, he surprises me and bumps me to the next level. Solo ensemble is a band event in which you would go to and have judges judge your playing on a particular song. This year I am playing a level 7, which is the highest level of difficulty you can play for this and will ever see in the real world musician life. Most professionals can't do this. No one you can find will be as good as a teacher as Mr. Gallo." Ukulele resources, articles, and tips for beginners and beyond Learning to play the ukulele is a lot of fun, but it also comes with its own unique challenges. From learning strings and songs to ukulele chords, there are many things you'll need to master before you can strum your favorite tunes on an island beach. If you're ready to learn ukulele, youre in the right place! Check out our library of articles and resources here, and youll find everything you need to get started.